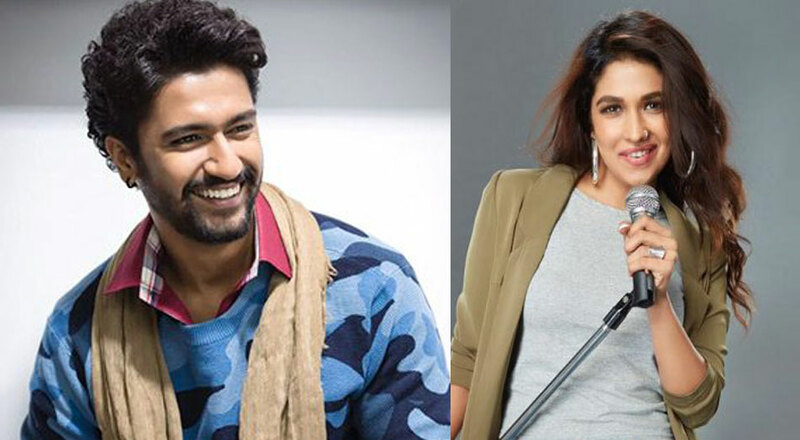 Vicky Kaushal will surely break several hearts with his latest confession. While he said on Koffee With Karan that he is in love, he has now confirmed that he is in a relationship with actor-dancer Harleen Sethi. In an interview to Filmfare, while talking about his relationship with Sethi, Vicky said that it was ‘beautiful to get to know each other’ and that it ‘felt right’ from the very beginning. He revealed that they have been dating since last year and that they met through common friends. Kaushal said that their relationship started in a very organic way and that they enjoy each other’s company and are each other’s best critics. Earlier, on Neha Dhupia’s show, Vicky had dedicated the song ‘Do You Know’ by Diljit Dosanjh to Harleen. They make a lovely couple, don’t they? Vicky is presently riding high on the success of Uri and will be next seen in Takht and Karan Johar’s yet-untitled horror film, which also stars Bhumi Pednekar.